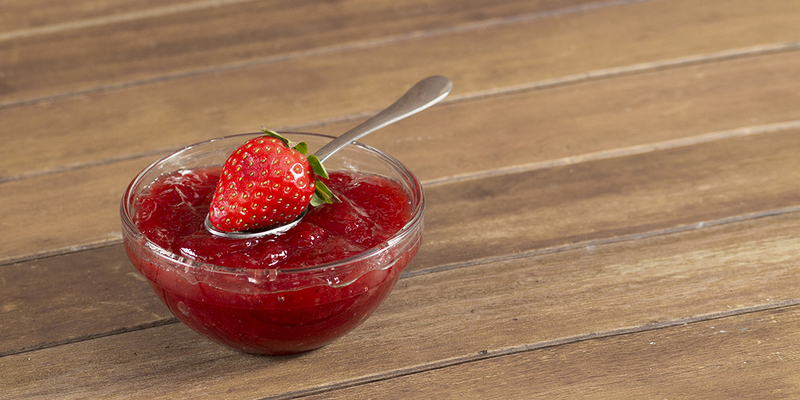 Orsett Fen – Where does your jam sandwich come from? 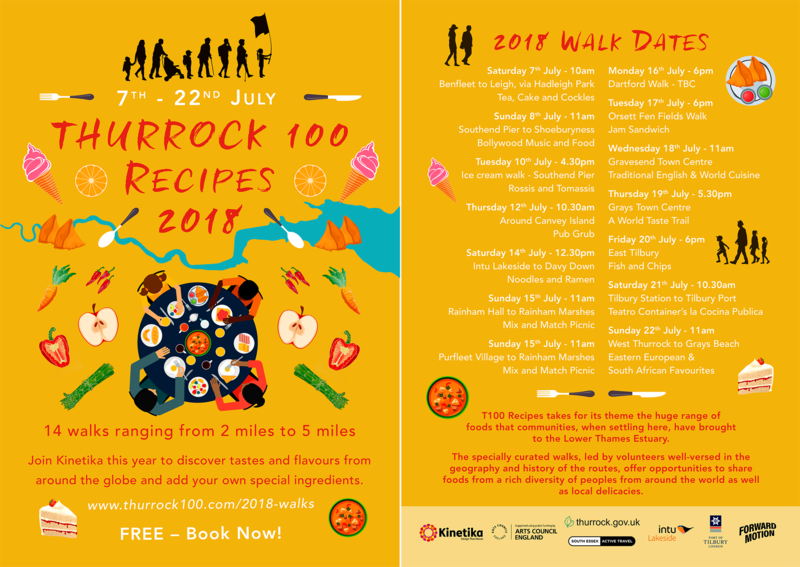 Join us on this circular 5 mile walk around this beautiful part of Thurrock. 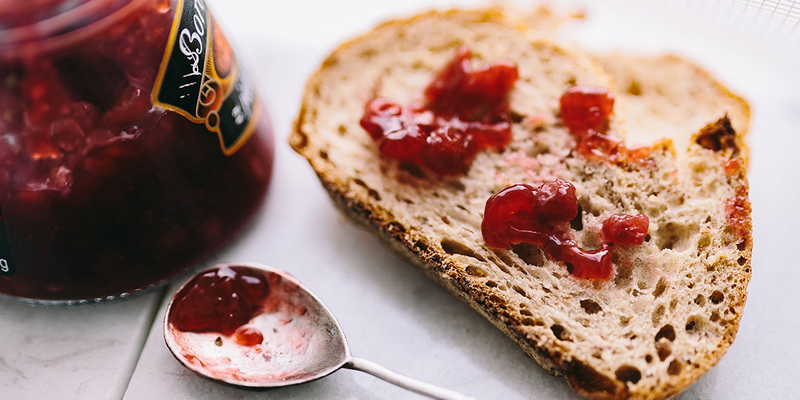 There will be artisan bread and tasty jam to sample thanks to Tiptree. 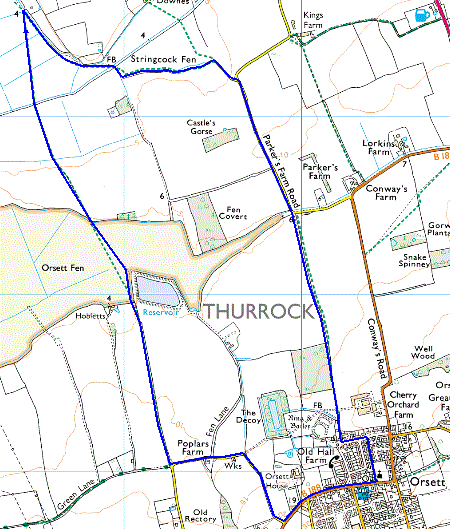 There was fenland in Thurrock into the 1960s, and this walk visits the last to survive, Orsett Fen, and its near neighbours Bulphan and Stringcock fens. Today, this is highly productive agricultural land, with large arable fields producing a variety of foods for the nation’s tables. But even now, there is a sense of loneliness as you walk through the landscape, the low Essex ridges, although distant, seeming to cut you off from the wider world. Buses from Grays are available, distance is four miles. This walk is not accessible for wheelchairs and pushchairs. 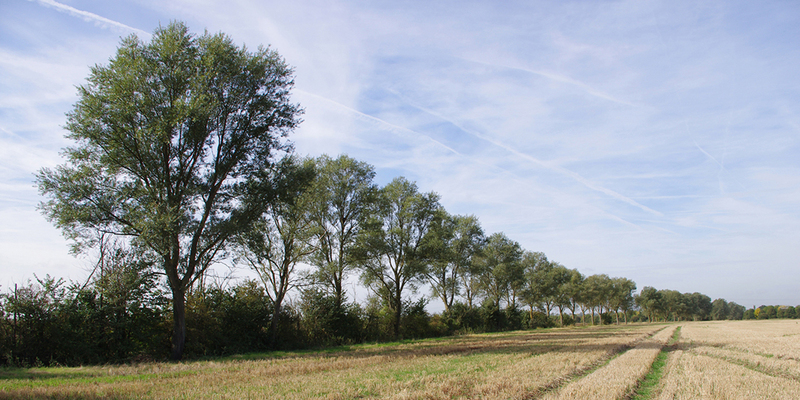 The walk crosses arable fields, in some of which the farmer has not left a clear line for the right of way; even where there is a clear line, the going is often rough under foot.